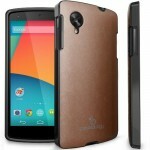 Nexus 5 Bumper Leather Case is Shock absorbent made with PU leather by Caseology. Compatible with all versions of the Google Nexus 5. Shock absorbency and flexibility is provided with TPU hybrid design. 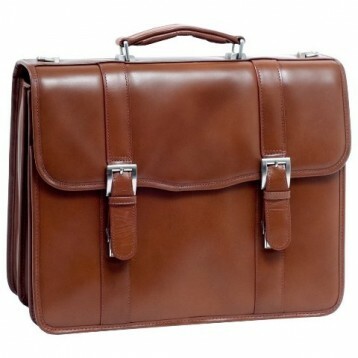 Genuine leather, portfolio style iPad Air leather case is slim and light weight in its design. It has some interior pockets for cards and stationery. Interior of iPad cover is constructed with soft flannel. 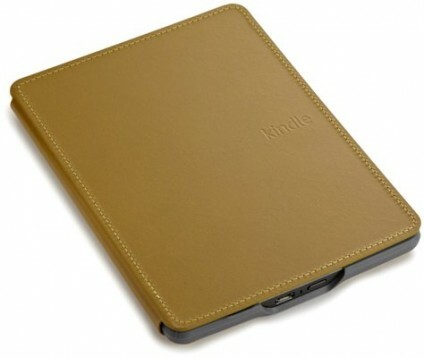 Hopefully one of the nice Tablet PC leather cover, cases. 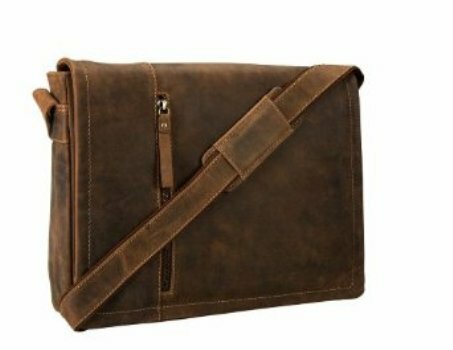 With nice quality leather this bag is very roomy; there is plenty of space to capture many other things other than laptop. Design is Flap-Over, security is further ensured with dual slip lock clasp. It is innovative, perfectly fit, full coverage leather case with auto launch of camera app and auto On/Off function simply opening and closing the cover having dual orientation of landscape and portrait view. 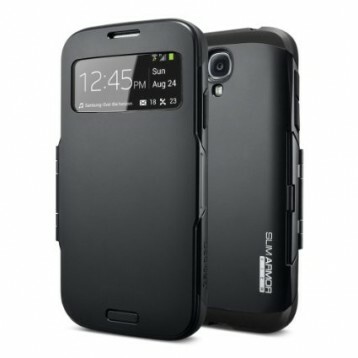 It’s sleek and lightweight design protects the device without adding bulk. Look and touch of premium leather exterior is always great. Fold to back option of cover give easy one handed reading. It is a perfect choice for difficult customers. 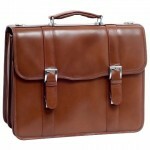 Brown colour oiled leather laptop messenger bag for 14 inches laptop, it is a brand by Visconti. Smooth and clean in its look. Lot of packets and hard stitched for carrying heavy loads. 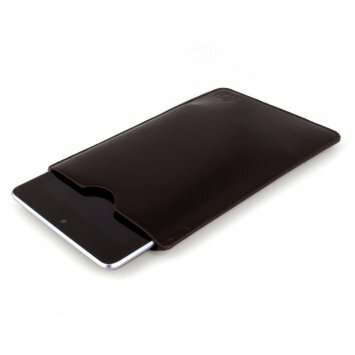 This Nexus 7 Leather Sleeve is Simplest, professional and have elegant look. Deep dark brown colour gives premium view and feel. 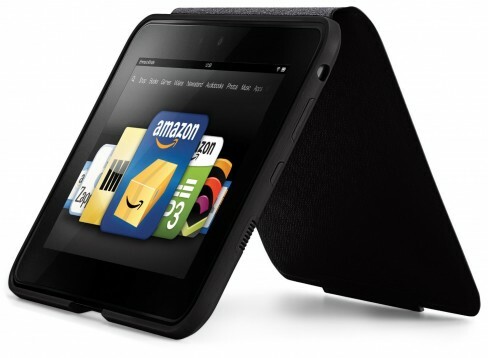 It is easy to get your tablet in and out. 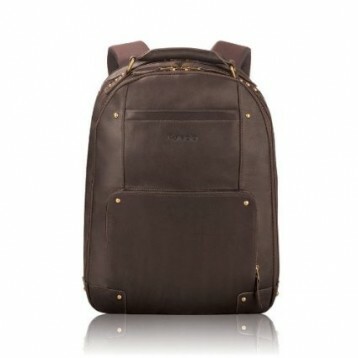 Made with Columbian leather and named Solo Vintage 15” Laptop leather Backpack, suitable for both male and female which give professional and stylish look. 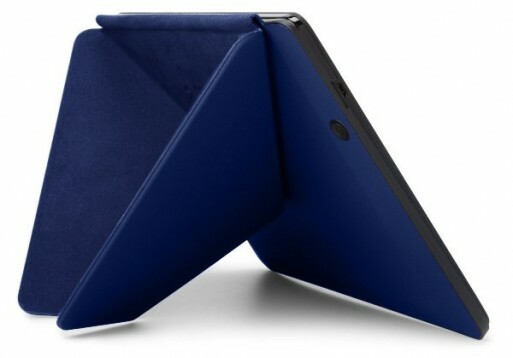 Also One of the best selling case for Kindle Fire HD 7 standing, It is completely neat and durable in its design, magnetic cover ensures the security of your ereader device.